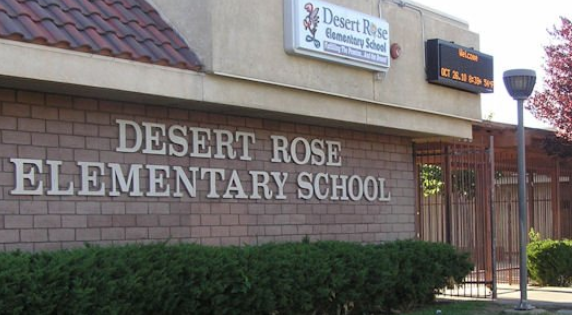 Liberty Counsel has demanded that Desert Rose Elementary School correct an outrageous violation of a first grader’s constitutional rights. The situation started with an encouraging note and Bible verse from mom Christina Zavala, tucked into a packed lunch for her little boy (“C”). The seven-year-old boy read the note and verse, and showed them to his friends during lunch time at school. Mrs. Zavala’s daily note for her son soon turned into an expectation by the other children during lunch, who excitedly begged C for copies of the notes, which grew to include short stories from the Bible to provide context for the verses. However, when one little girl said “teacher – this is the most beautiful story I’ve ever seen,” “separation of church and state” was the response, and the notes were banned from lunchtime distribution. C was told that the school gate was the only location at which he could give the Bible verses to his friends, and only after the bell rang. On April 19, 2016, Mrs. Zavala wrote the school to correct its misinformation, but the only response was that C was reprimanded again, in front of the whole class, and again told to stop talking about religion or sharing his mother’s notes. C returned home in tears. The Zavalas and C complied with the school gate directive, and soon, as many as 15 fellow students looked forward to the after-school Bible notes. However, on May 9, 2016, Principal Melanie Pagliaro approached Mr. Zavala at that location, and demanded that C only hand out the notes on a public sidewalk, far from the exit, off school property. The family immediately complied. Later that day, however, a Los Angeles Deputy Sheriff knocked at the door of C’s home, demanding that C’s note sharing cease altogether because “someone might be offended.” C’s family then asked Liberty Counsel to help protect their child’s constitutional freedoms. This is a clear, gross violation of the rights of a child. 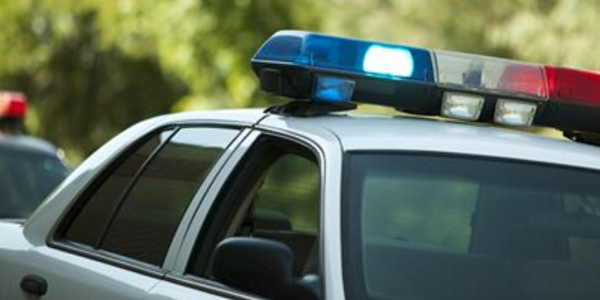 That the school district enlisted a police officer to intimidate C and his family makes this case even more outrageous. “I would expect something like this to happen in Communist Romania, where I went to elementary school, but cops don’t bully 7-year-olds who want to talk about Jesus in the Land of the Free”said Horatio “Harry” Mihet, Esq., Vice President of Legal Affairs & Chief Litigation Counsel of Liberty Counsel. “America had a splendid heritage in the Word of God. We built our government on it. We built our laws on it. We built our lives on it. But when we began to put the Bible on the back burner, a New America was formed. It’s an America that is not friendly toward the Bible, an America that doesn’t read the Bible or respect it. It’s an America in which Bible illiteracy is rampant. Shame on that teacher, shame on the principal, shame on the school district, shame on California courts and legislatures, and shame on the U. S. Government – all of them for allowing all kinds of sinful acts, which I won’t innumerable, yet not allowing the Word of God to be read at lunch, when this country, government, and schools were based on the Word of God. You can only turn your back on the truth for only so long. Lord help us!